Discover the powerful, hidden features of Rust you need to build robust, concurrent, and fast applications About This Book * Learn how concurrency works in Rust and why it is safe * Get to know the different philosophies of error handling and how to use them wisely * After reading this book, you will be able to migrate your legacy C or C++ application to a Rust environment Who This Book Is For The target audience would be readers having knowledge of other programming languages and are able to work fluently in the operating system of their choice, be it Linux, OS X or Windows. Since Rust is a rather new language, they are interested in programming beyond simply using it for work. 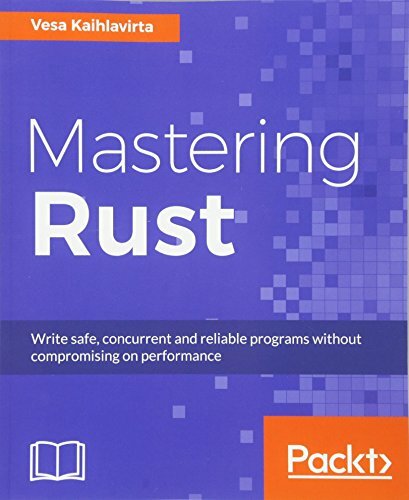 The book focuses on intermediate and advanced features of Rust. What You Will Learn * Implement unit testing patterns with the standard Rust tools * Get to know the different philosophies of error handling and how to use them wisely * Appreciate Rust's ability to solve memory allocation problems safely without garbage collection * Get to know how concurrency works in Rust and use concurrency primitives such as threads and message passing * Use syntax extensions and write your own * Create a Web application with Rocket * Use Diesel to build safe database abstractions In Detail If concurrent programs are giving you sleepless nights, Rust is your go-to language. Being one of the first ever comprehensive books on Rust, it is filled with real-world examples and explanations, showing you how you can build scalable and reliable programs for your organization. We'll teach you intermediate to advanced level concepts that make Rust a great language. Improving performance, using generics, building macros, and working with threads are just some of the topics we'll cover. We'll talk about the official toolsets and ways to discover more. 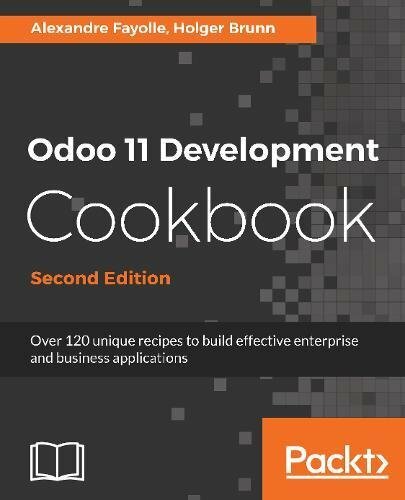 The book contains a mix of theory interspersed with hands-on tasks, so you acquire the skills as well as the knowledge. Since programming cannot be learned by just reading, we provide exercises (and solutions) to hammer the concepts in. 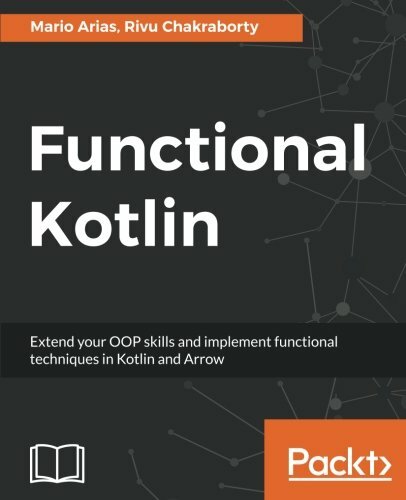 After reading this book, you will be able to implement Rust for your enterprise project, deploy the software, and will know the best practices of coding in Rust. Style and approach This book is your one stop guide to the Rust programming language and covers advanced-level concepts in a detailed manner using real-world examples. 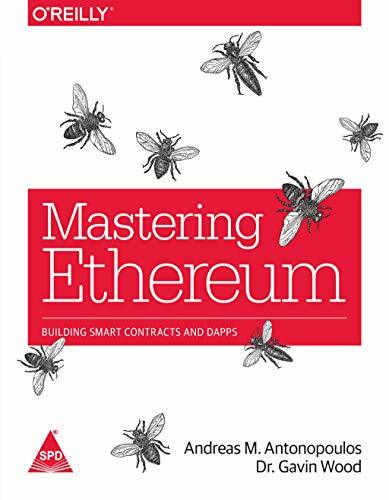 This book has been written by Vesa Kaihlavirta, who has written books like Mastering Rust. The books are written in Programming & Software Development category. 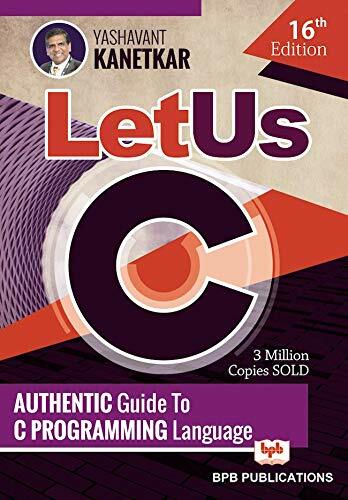 This book is read by people who are interested in reading books in category : Programming & Software Development. So, if you want to explore books similar to This book, you must read and buy this book.